Rent a private jet and fly private air charter to Hannover, former home of the Hanoverian Kings of Britain. Whether you’re booking a private charter flight for a luxurious stay around the city or to conduct business around Lower Saxony, we have access to thousands of Wyvern-certified private aircraft and can arrange the perfect aircraft and flight itinerary for your trip. Jet Charter Europe believes in providing private flyers with a one-on-one consultative service experience that exceeds every expectation. We understand that your time, privacy, flight preferences and most of all, safety, are all extremely important. Our private jet charter representatives are available for you by phone and email 24 hours a day, 7 days a week. When using our private aviation service, you can expect quick response times and an easy, hassle-free booking process. Request a quote or call us today and arrange your private charter flight to Hannover, Germany. 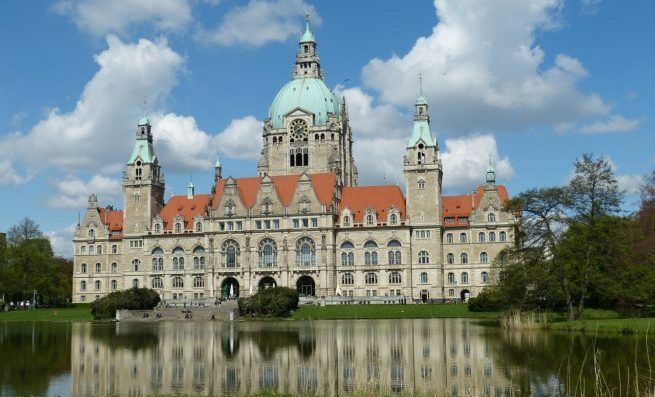 Hannover is the capital of the federal state of Lower Saxony, Germany and lies along on the River Leine. The city was once the family seat of the Hanoverian Kings of Great Britain, and capital of the Kingdom of Hanover from 1815 to 1866, until it was annexed by Prussia. Today, Hanover is referred to as “EXPO City”, hosting several of the world’s biggest exhibitions, including the World EXPO in 2000. Many hotel options are available for luxury vacations, getaways, business trips, and special events when staying in the area. With this in mind, we’ve put together a list of luxury hotels based on many factors, including Jet Charter Europe passenger feedback, location, amenities, and online reviews. Once arriving in Germany via luxury private jet, our Hannover Jet Charter service brokers can also arrange ground transportation to/from the hotel of your choice. Hannover is not your typical European city; private jet charter travelers won’t find the beautiful centuries-old buildings and landmarks found in other historical cities. Hanover was one of the hardest hit areas during World War II. Even the Old City (Altstadt) is “new” – the 40 or so original houses left standing after the war were taken from throughout the city and placed here. Hanover’s public services are also in excellent condition, thanks to major reconstruction in preparation for the World EXPO 2000. Since 1529, the Hanover Schützenfest is the largest marksmen’s funfair in the world. The festival takes place annually and includes a big entertainment program. Kröpcke, a large pedestrian area in the heart of Hanover, is the city’s major shopping spot, home to the Opera house and has plenty of dining options. 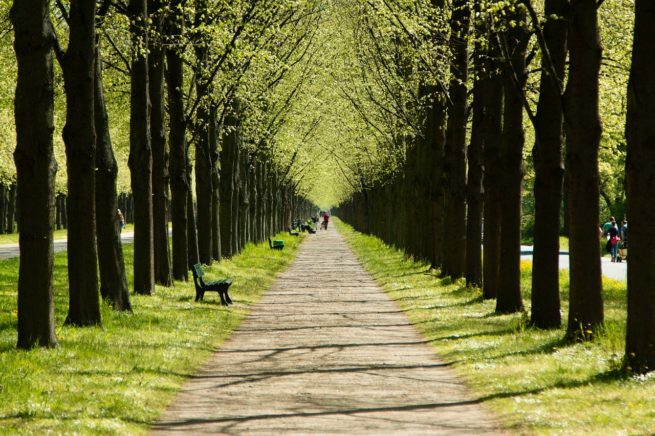 Despite Hannover’s reputation as a highly industrialized city, post-World War II planning allowed for numerous parks, public gardens and woods, earning it the reputation of the “Garden City”. The New Town Hall overlooks the Maschsee, an artificial lake on the south of the city in a deep-lying floodplain of the River Leine. Maschseefest is held every summer over several weeks beside the lake; drawing around two million visitors annually, the event features musical performances, cabaret, cuisine and firework displays. Diverse competitions are also held on the lake each year, including the annual European Dragon Boat Race. Want to spend time of the lake during all of the festivities? Our team can help you charter a private sailboat or private luxury yacht for you and your guests. Check out more of our recommendations for luxury private jet travelers staying in Hannover, Germany. Jet Charter Europe utilizes the following airport to fly clients privately to/from Hannover, Germany and neighboring areas. Request a Quote or give us a call at 1-888-987-5387 to speak with one of our Hannover Private Jet Charter service brokers for your next luxury vacation, business trip, or special event.